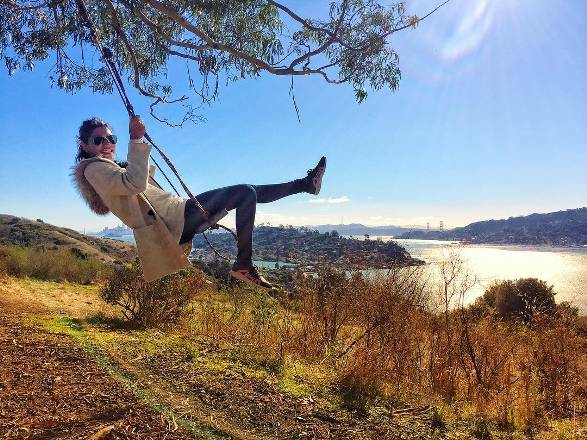 Hippie Tree in Tiburon is the best place to have a picnic and take in the view. A short walk and a few miles from Bay Area’s best tourism spots including Pt. Reyes lighthouse, Muir Woods, and many delicious local restaurants. 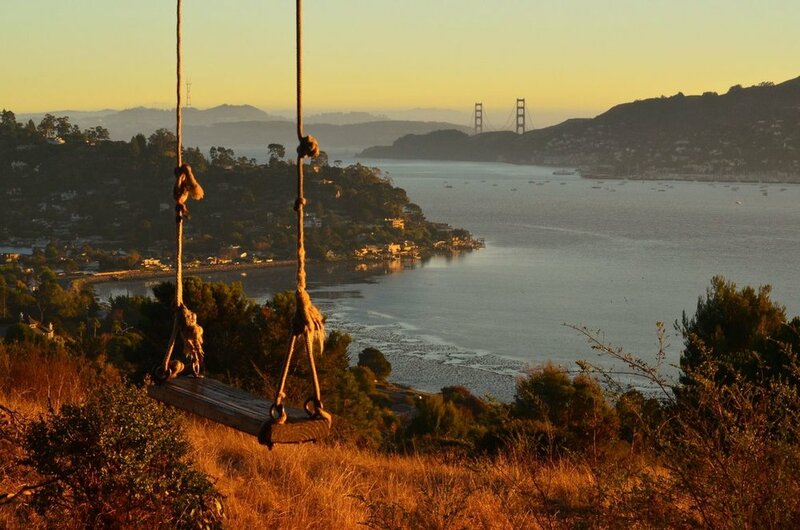 The hike starts on Gilmartin Drive in Tiburon after a few minutes of walking you will find yourself at a huge Eucalyptus tree with amazing views of the Bay Area and a swing. Weather you are looking for a picnic spot or a place to take photos, this swing tree is a great destination for Seawolves. Carpool with friends and make your way to Tiburon fo a day of fun and relaxation. Older PostCareer Fest is over? Now what?